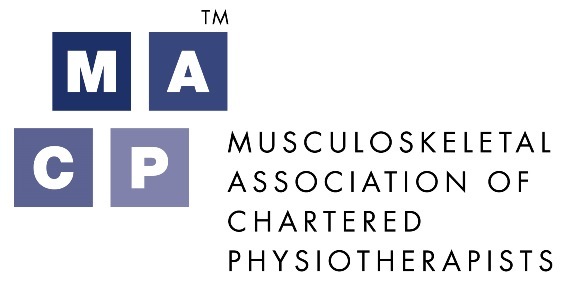 The Musculoskeletal Association of Chartered Physiotherapists provide Criminal Prosecution Legal Defence cover as a benefit of membership. A Summary of Cover is available as a download from this page. CSP Members may increase their own Individual level of Medical Professional Liability cover from £7.5 million to £10 million on application. Available to corporate entities including partnerships or private limited companies to cover clinical negligence claims arising from the provision of Healthcare services. See also ‘Guide to CSP & Business Insurance’ available as a download from this page. Members operating private clinics can insure the practice equipment and revenues under a comprehensive package of covers which include Employers and Public Liability Insurance.